Today, I am going to take you on a walk around my local town, Roquefort les Pins in the south of France. 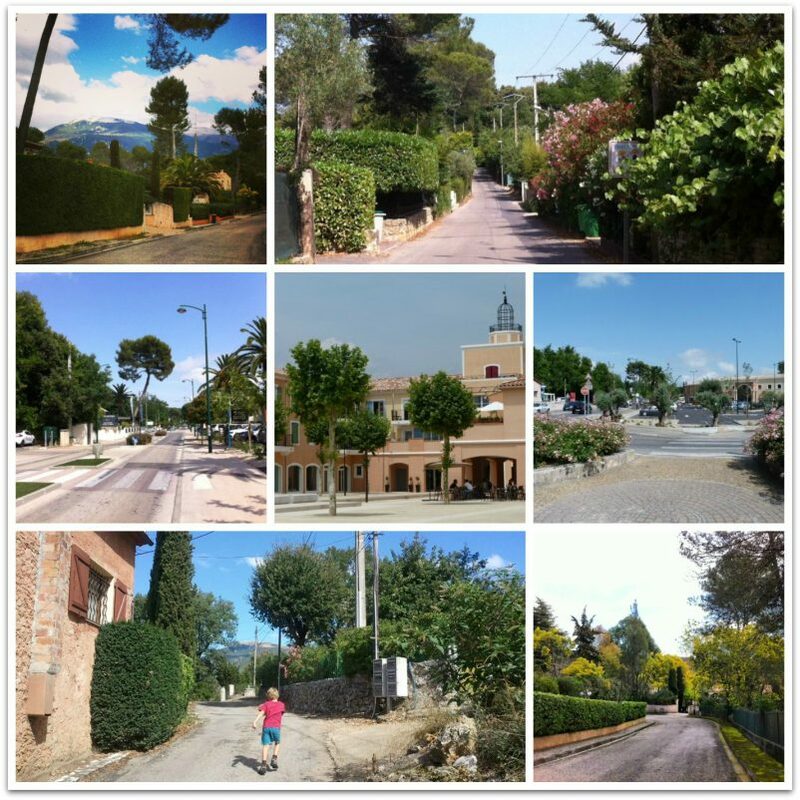 I’m participating in a great series called Show me your Neighbourhood Around the World over on The Piri-Piri Lexicon. In this series readers get a chance to tour neighborhoods from all over the globe – from France to Russia, USA to Kazakhstan, via Zambia, Spain and Costa Rica (amongst others). For a full itinerary of stops on this virtual world tour click here. Roquefort les Pins is a small town, referred to as a village by locals, roughly midway between the city of Nice and the perfume capital of the world, Grasse, in the Alpes-Maritimes département of France. Despite being about 12 kms inland we are still considered to be part of the Côte d’Azur (Azure Coast) area of the south of France, which is one of the world’s most popular holiday destinations. Luckily in Roquefort we get all the benefits of living in this stunning part of the world without too many of the inconveniences of living in such a visited area. 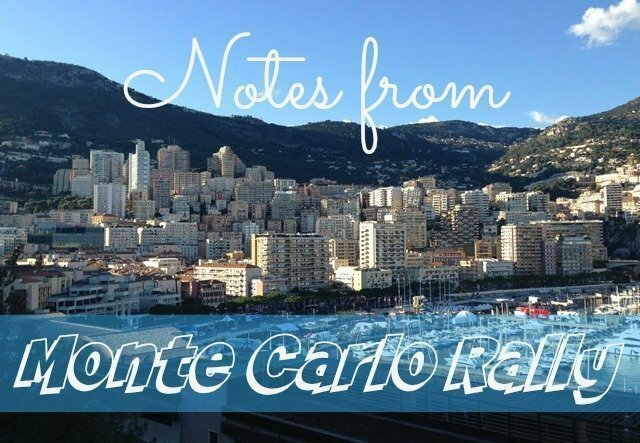 Some of the benefits include a fabulous climate (300 days of sunshine a year), proximity to the coast and mountains, being surrounded by many beautiful hill villages and close enough to go out to eat in Nice. But because Roquefort isn’t one of the pretty medieval villages worthy of visiting we don’t get day-trippers – we are not on the tourist map. We do however have plenty of second-homers who know a good thing when they see it! So on with the tour. The idea is to show a playground/play area, a local mode of transport, a typical house/building, a street nearby, a school, nursery or other education facility and a market, supermarket or other shopping outlet. Roquefort only has a small playground, but it’s shady and conveniently located right by the primary school. 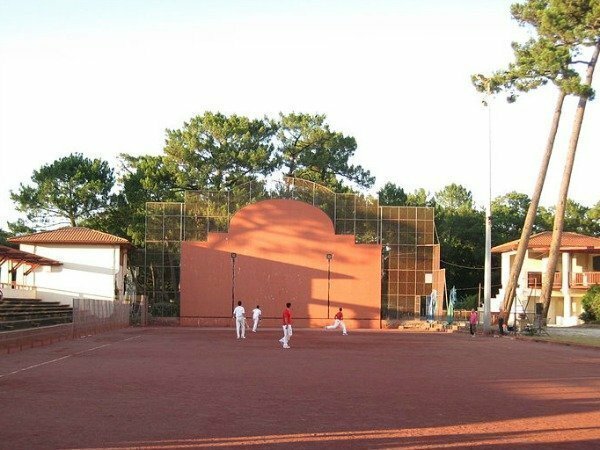 There are, however, some truly inspired and original play areas in Nice and other nearby towns which make visiting them easy with young kids. 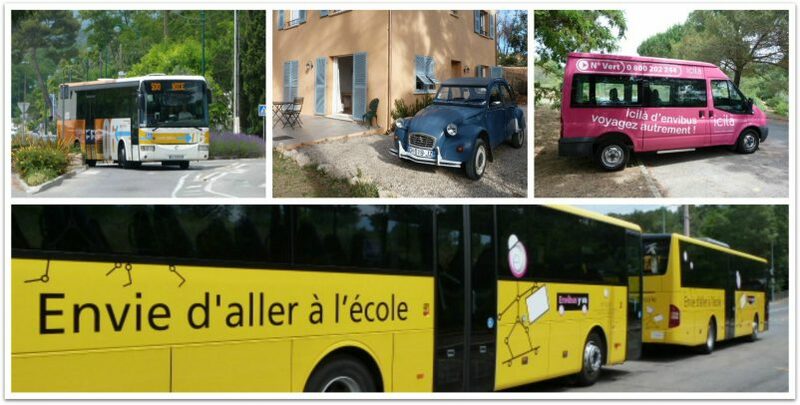 Roquefort provides school buses (yellow “envie d’aller à l’école” = want to go to school) for all school age children, which are pretty much free (there’s a 5€ annual administration fee, that’s all) and we are on the Nice-Grasse public bus route which is also very good value at 1€50 a ticket. We also have an unusual dial-up bus that works along a set route but not a fixed timetable (the little pink bus called “Here-There”). You call and reserve at least 2 hours before your journey and almost every time you get the time you want. It’s also only 1€50. But having said all that this really is the kingdom of the motor car! The public buses don’t go often enough or cross-country enough for people to really espouse them and to get around here you really do need a car. I included a photo of the iconic French car, the 2CV, not because they’re plentiful on the roads around here, but because I like them! 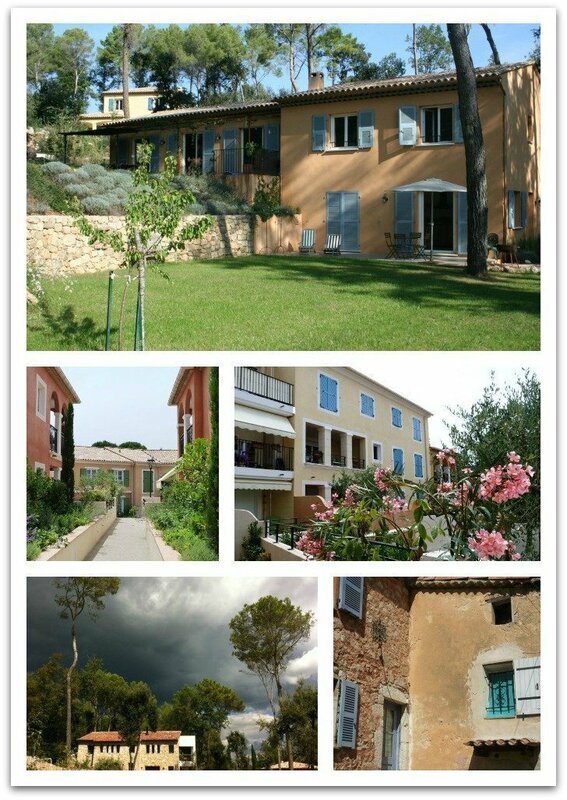 From top to bottom you’ll see our house, built in 2009 in a traditional Provençal style. This includes low sloped roofs with rounded tiles, shutters and colourful renders in ochres, reds, oranges and yellows. In the middle are some apartment buildings which also have the same colouring and roof style. The bottom row shows a recent house built with old stone and a contemporary white box on the side, though even it has to have the traditional roof. The last photo is of an old house which is made of a mix of local red stone and render. Building regulations are tightly controlled in Roquefort les Pins and all buildings have to have the rounded tiled roofs. I’ve taken a liberty and made yet another collage, this time of the streets I walk along from home into the centre of town (a 10 minute walk). The top right picture is my street. The middle three are of the centre with shops and restaurants, the bottom left and top left show the lovely views we get walking around Roquefort (there is even a sprinkling of snow on the distant hill in the top left) and the bottom right shows a street in late winter full of mimosa. Roquefort has a new supermarket in the centre of town which has a wet fish counter and good butcher. We have all necessary shops for everyday living though for clothing, sports equipment, toys, DIY etc you have to go to bigger towns such as Grasse, Antibes, Cannes and Nice. 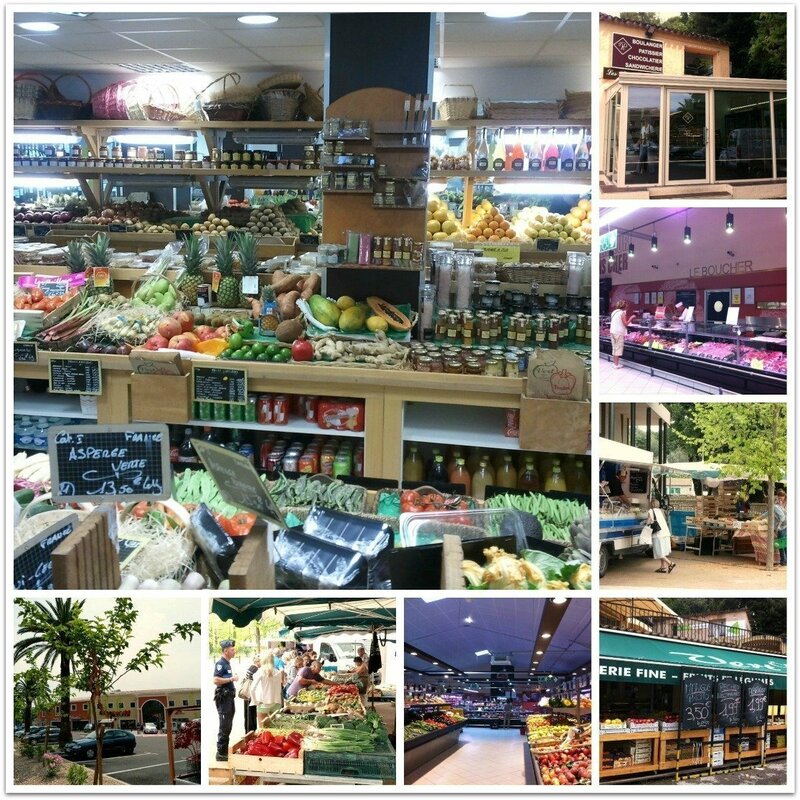 Worthy of note are the two delicious boulangeries, a lovely greengrocer/deli and an organic food shop. There is also a weekly outdoor Provençal market. You can tell how long someone has been living in Roquefort by what they call the supermarket. It is now an Intermarché, but was a Shopi before that and Codec even longer ago. Most of my friends refer to it as Shopi (at least 8 years since it changed hands) but I’m an Inter (pronounced an-terre) girl! I hope you enjoyed looking around my neighbourhood. I think it’s pretty obvious from this post and my blog in general that I absolutely love living here and love welcoming guests from all over the world to my gîte. One of the best things about Roquefort is its location. We are bang in the middle of everything; nothing is far and wherever you drive in this area you are rewarded with beautiful views, over towards the Alps, the Gorge du Loup, Courmettes hill (the hill in the photo top and bottom left in the streets’ collage), forests and the Mediterranean sea. We are close to big urban centres but right by forests and rivers. We can ski and sail – on the same weekend on a good day in spring! The other great thing is it’s multiculturalism. 25% of the population are foreign from all corners of the globe, which isn’t the case in most small country towns either in France or elsewhere in the world. As a family we have friends from Italy, Ireland, Romania, Denmark, Sweden, Bulgaria, Australia, NZ, USA, Colombia, Peru, Chile, Israel, South Africa, Cameroon, Singapore, Russia, Tunisia, Malta, Austria, Jamaica and Canada, as well as France and UK. (I think I’ve got everyone!) After a lifetime of global travels I’m quite happy to put down (shallow) roots here, and that’s saying something! Once again, thanks to Annabelle at The Piri-Piri Lexicon for hosting this fun series. I’d love to hear where you all live too. Please let me know in the comments. PreviousFrench yogurt cake – the easiest cake in the world! 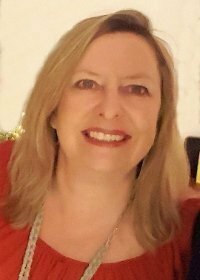 Hi Cindy, there is a library in RLP with wifi available though its opening hours aren’t very extensive! Most cafés and also many public spaces in Nice have free wifi available too. 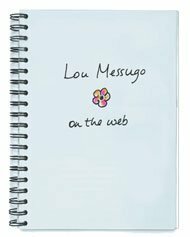 It’s a pity you’re not staying with us at Lou Messugo as we have excellent internet! As for Vieux Nice there are plenty of public underground car parks which usually have space as long as you arrive reasonably early in the day. The other options are bus (N° 500 from RLP) or train from Cagnes sur Mer (having driven to the station) or drive to the tram “park and ride” though I don’t see the advantage of this over the direct bus. Loved your article. We will be visiting your city next month and your information made us so glad we chose your city for our stay. We have been told that our cottage has weak internet. Is there a library or other public facility in Roquefort-les-Pins where we could get a good internet connection to check in with home occasionally? Another question I have is about parking at Vieux Nice. Do you know is parking is a problem there? 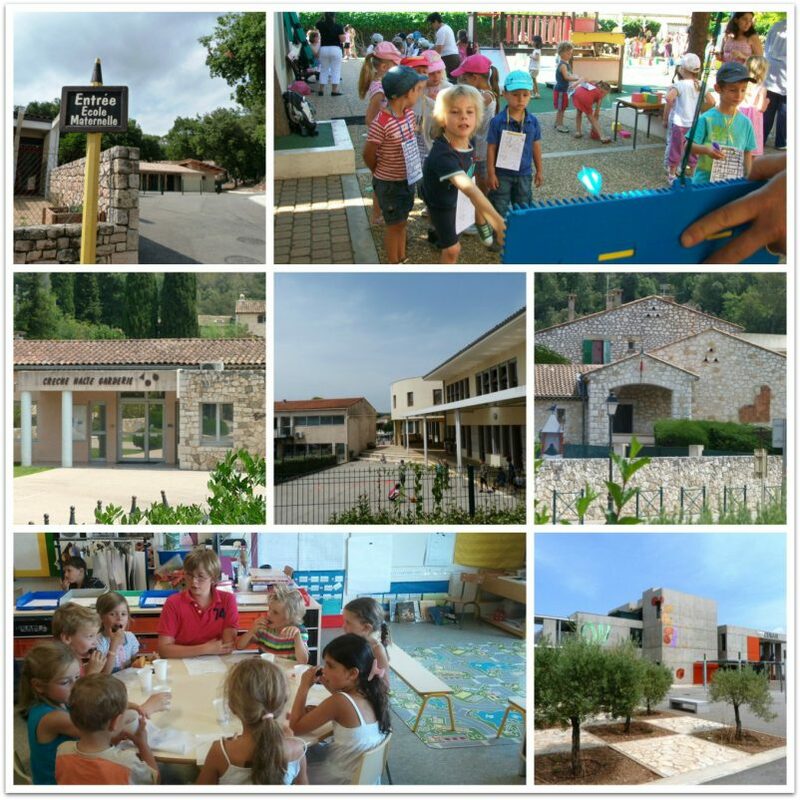 My wife and I are staying in your beautiful town for just 3 days in June as we are attending our grandsons christening in nearby Le Bar Sur Loup. Are there local taxis? Yes and it really looks like a beautiful place to live1 Thank you for sharing your beautiful town. Personally I think RLP is a better place to live than Valbonne for a number of reasons, but then I’m biased! Please don’t hesitate to contact me privately if you want any advice, help etc, and thanks for leaving this comment, it’s good to know this post has been of interest/help to you. Thanks ! We are thinking of relocating to this area from London and I was limiting my search to Valbonne but your post really made me consider Roquefort-les-Pins as a wonderful alternative. It’s just about ideal. My only grouse is that the concaillerie (hardware shop) has closed down. We always enjoyed nosing about in it, and sometimes buying something totally French like a smelly cheese larder (a kind of birdcage for cheese which you hang up well away from everything and everyone else). As Phoebe says, the bus service is a great bonus (when it’s not on strike), with an hourly service in one direction to Nice and the other to Grasse – which obviates the hassles of parking, no drinking with your meal, etc. And all for a little over £1. I love this post! We don’t travel so I love reading about different countries 🙂 My cousin’s children are going through the French school system, thanks for telling me more about it. What a lovely town! Such a pretty snow-topped mountain. Pleasure Annabelle, it was fun to do. You’re absolutely right Gabrielle, not many places have skiing and swimming in the sea on the doorstep. I remember friends going to the snow and making a snow castle in the morning and then heading to the beach and making a sand man in the afternoon earlier this year. I thought that was brilliant! Gosh it’s beautiful! I may do a similar walk through of where I live actually! I have this thing about seeing supermarkets in new places, these photos are amazing thanks! You have chosen a really good place to put down your roots and it is always great to come and visit you. Makes me a little homesick to read I have to admit! It is true that the location between the mountains and the sea was idyllic if you fancied skiing in the morning and swimming in the afternoon. It was possible, and not many places in the world can do that! Thanks for sharing! That just makes me want to go there…. How colourful and beautiful. Many thanks for taking part.